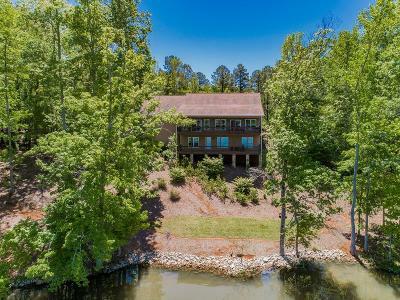 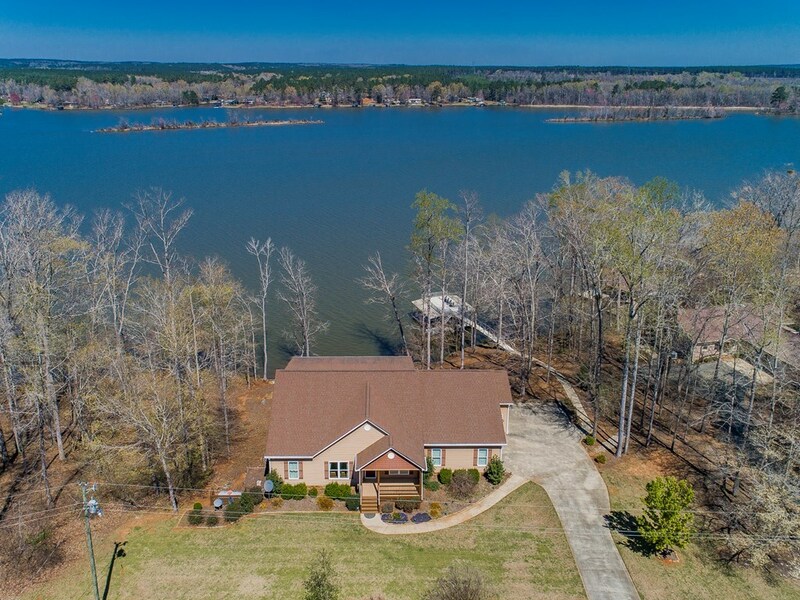 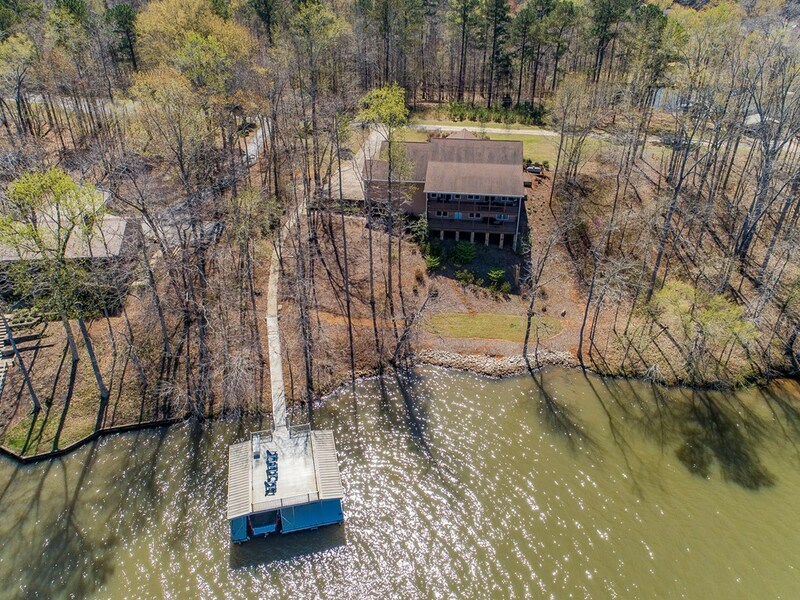 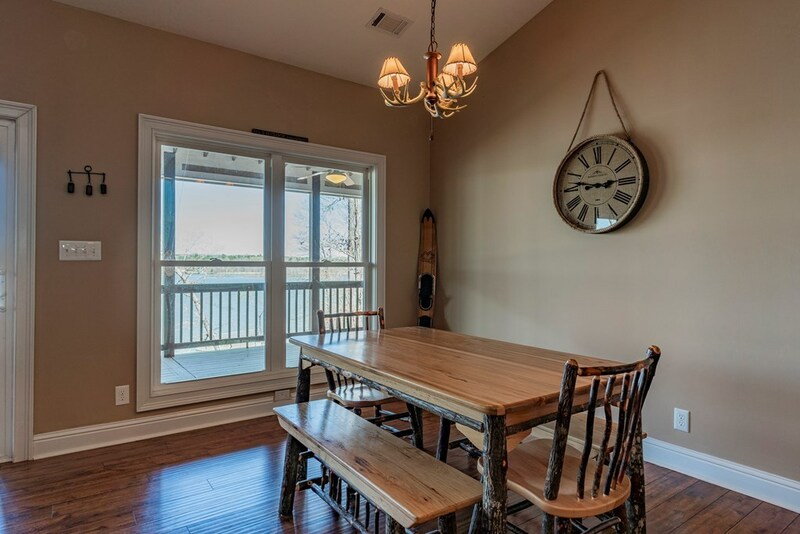 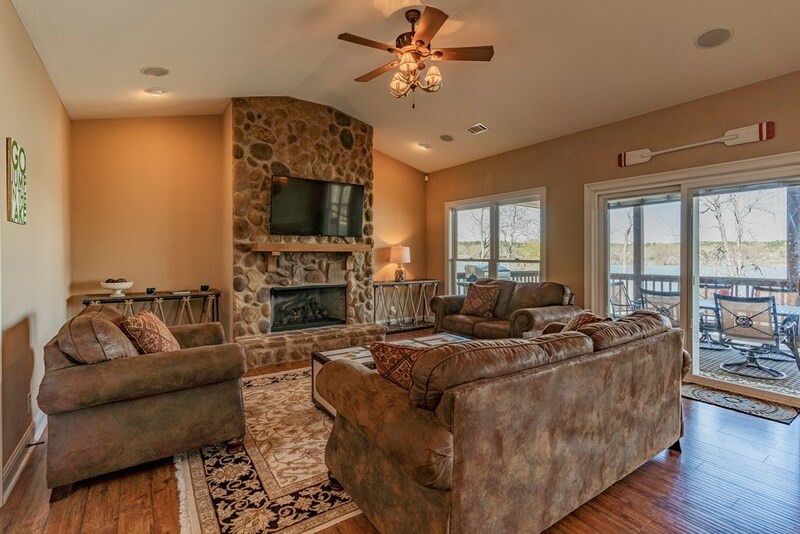 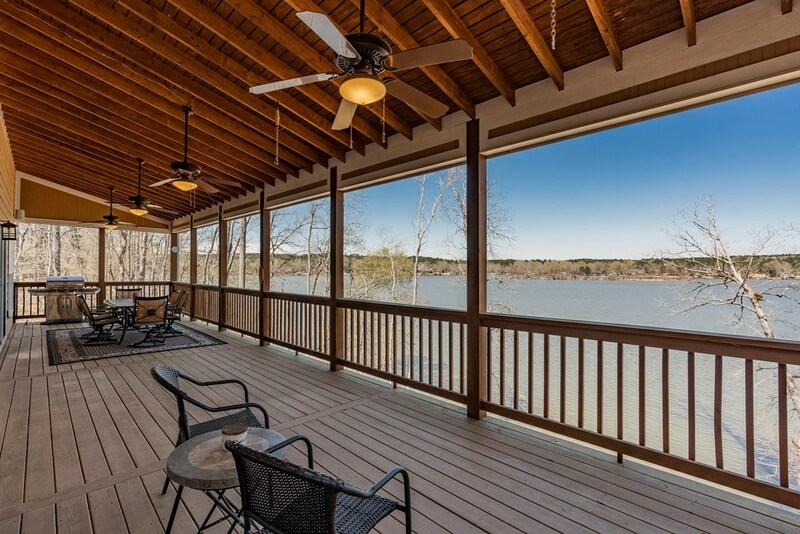 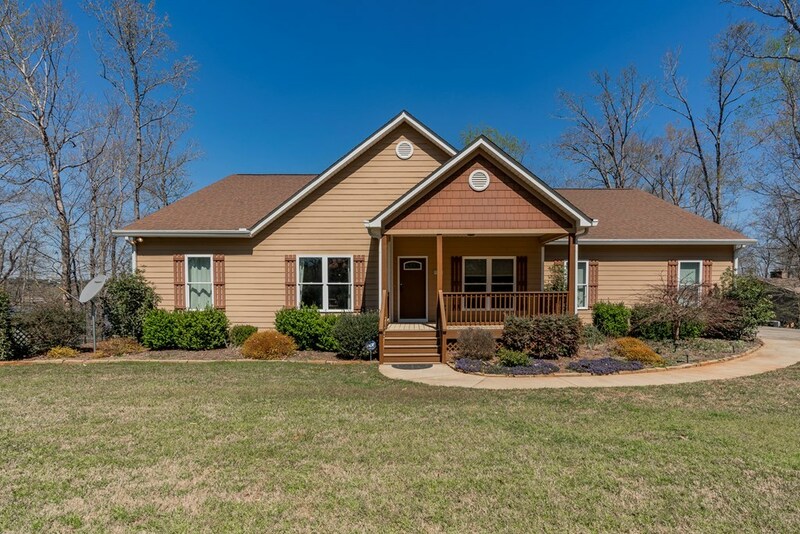 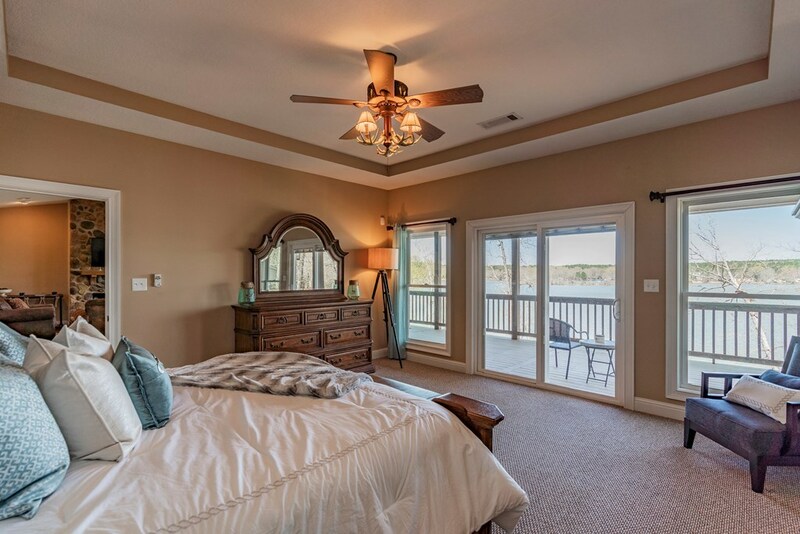 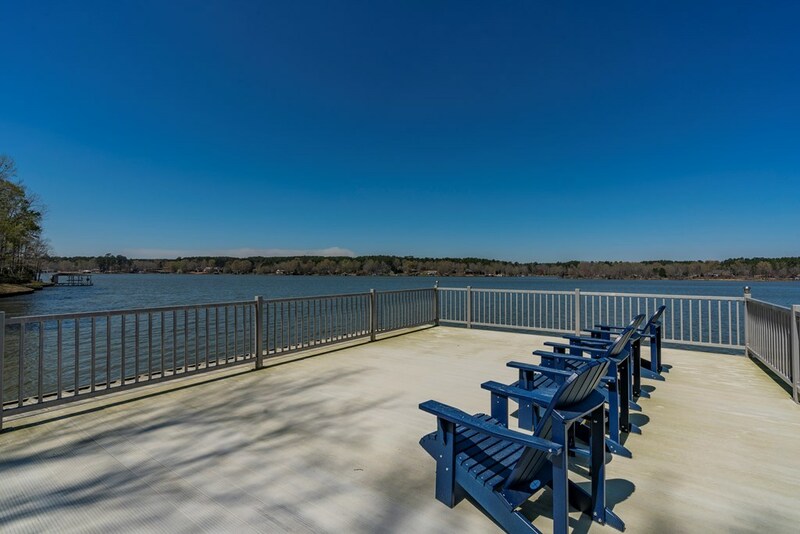 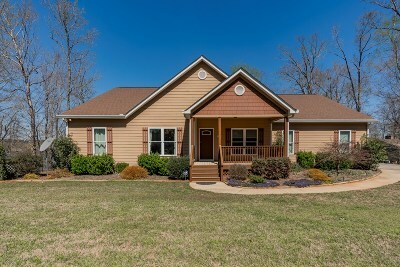 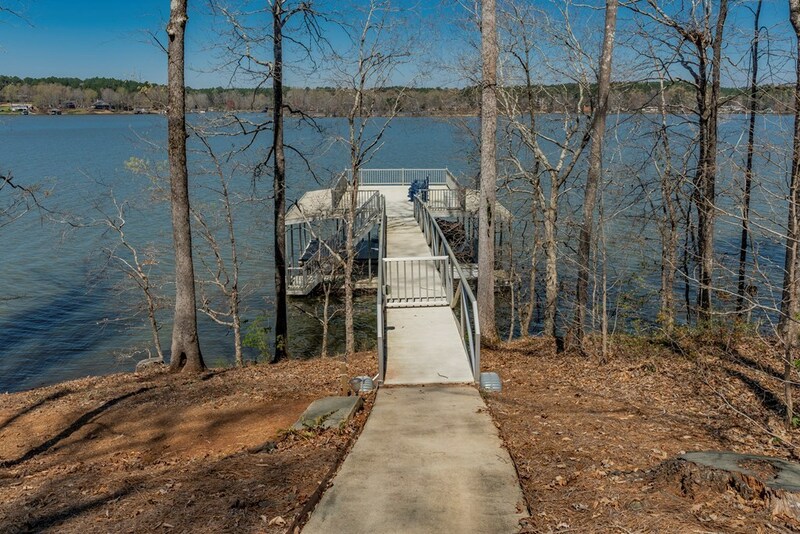 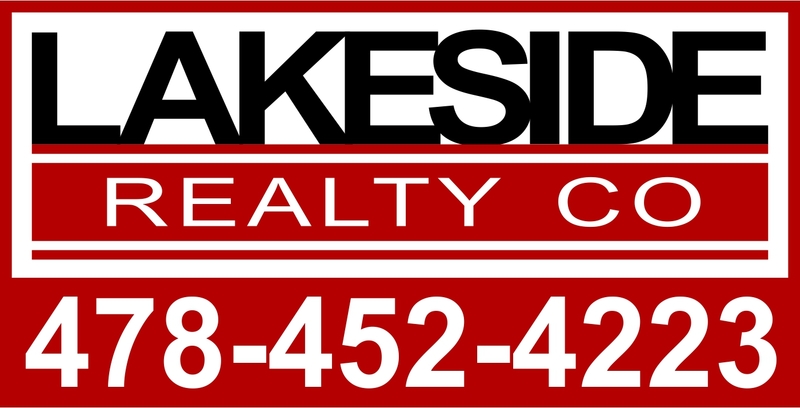 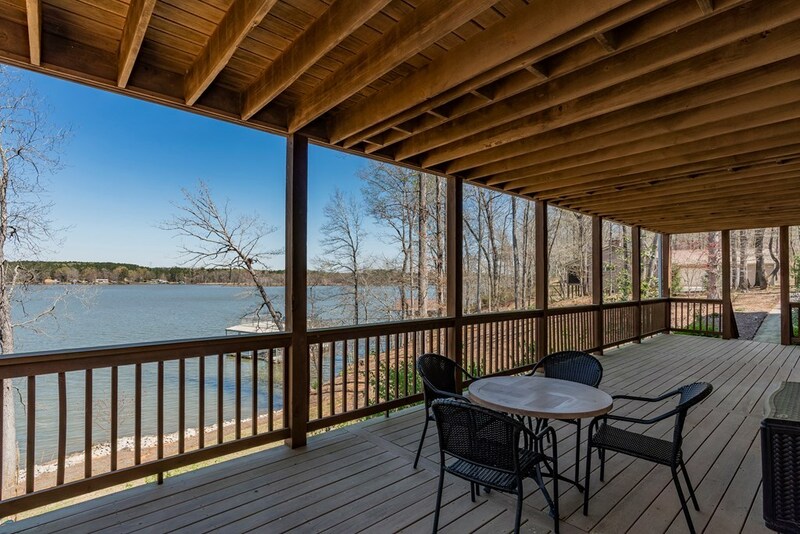 BIG HUGE VIEWS of Lake Sinclair from BOTH lake side covered porches! 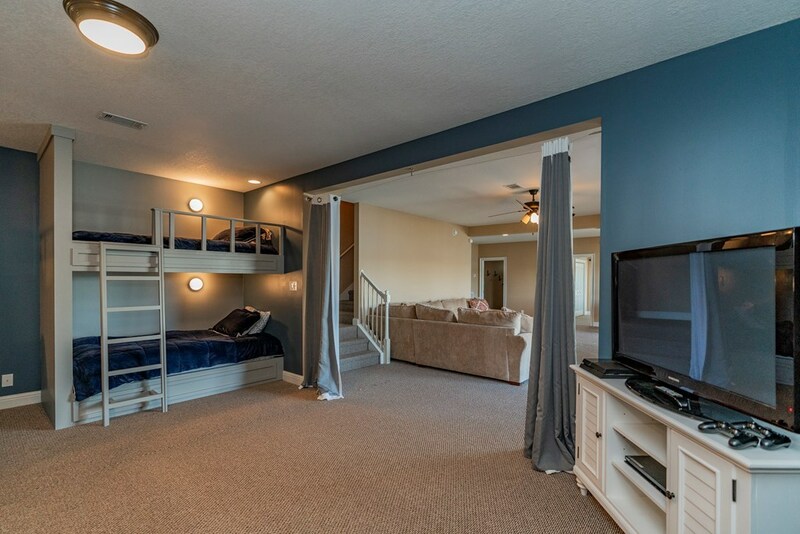 You want a house that just lives easy? 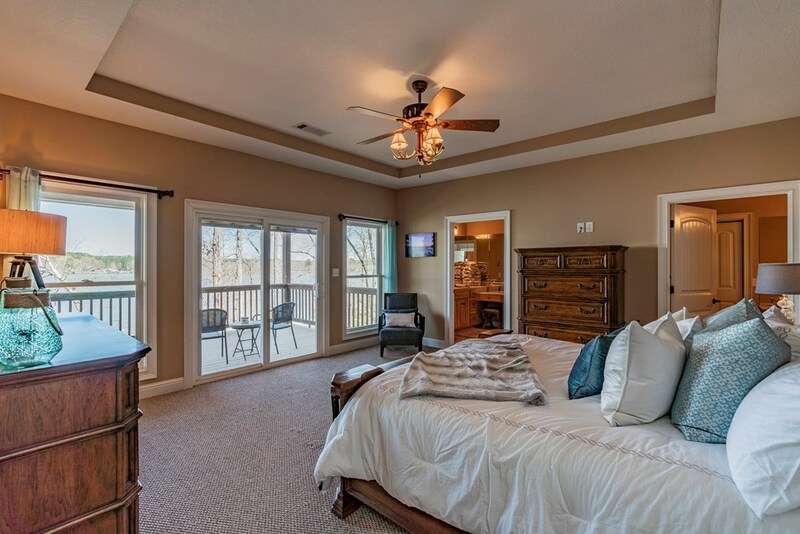 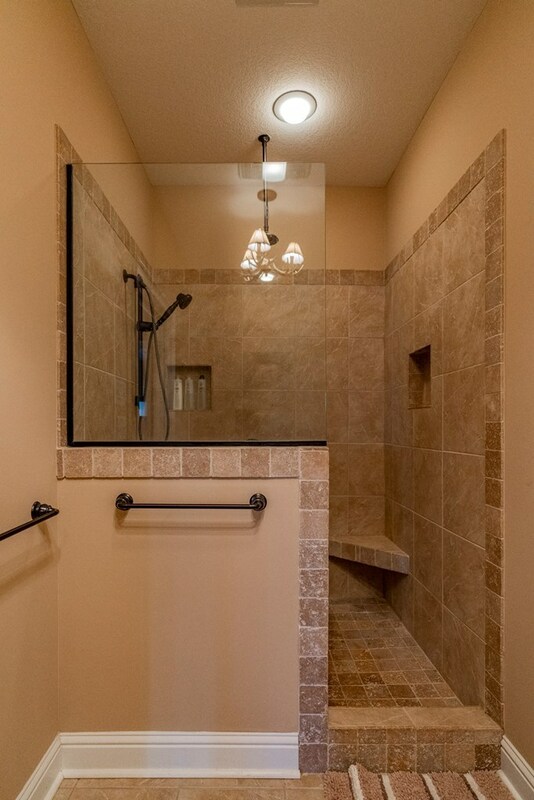 Well check out this floor plan- Master suite has His/hers custom closets and his/hers master baths. 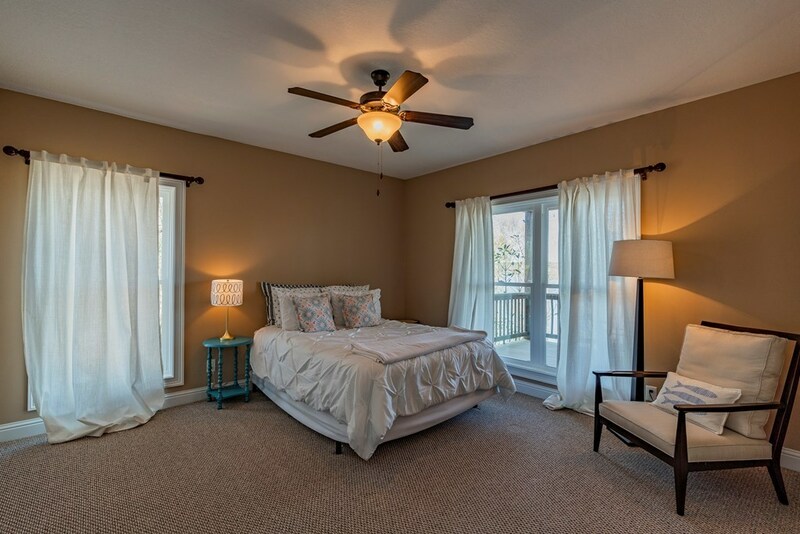 2 additional bedrooms on the main floor. 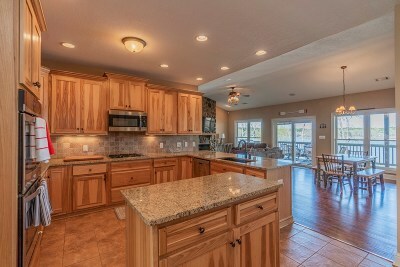 Open floor plan, Nice, high-end kitchen overlooks an "eat-in" dining area, breakfast bar and living area ALL Facing the lake! 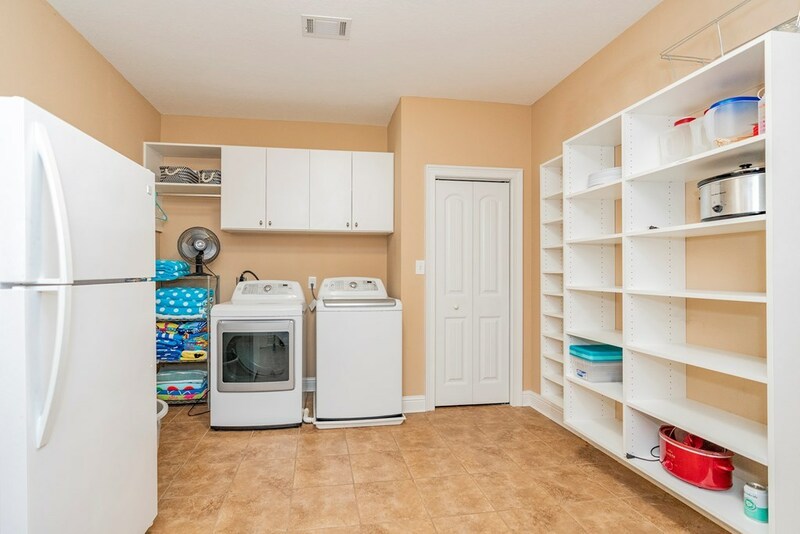 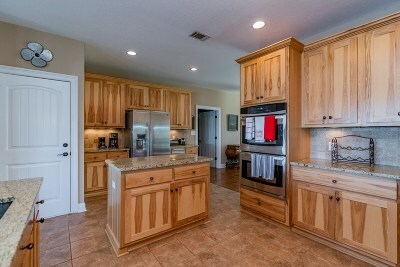 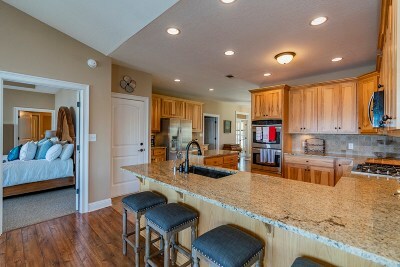 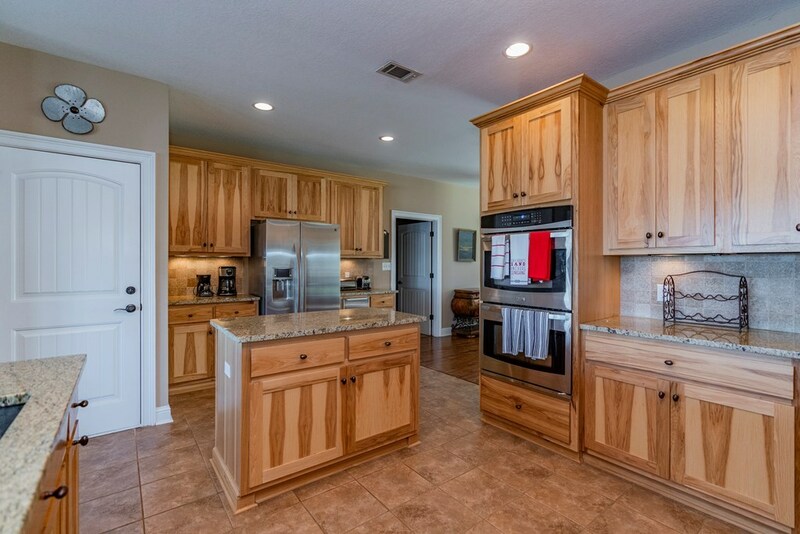 A laundry room and pantry large enough to brag about just off the kitchen. 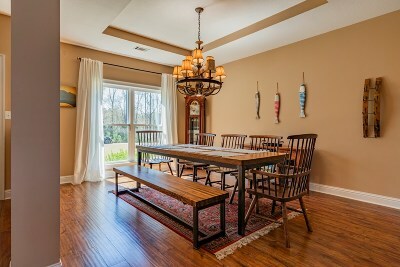 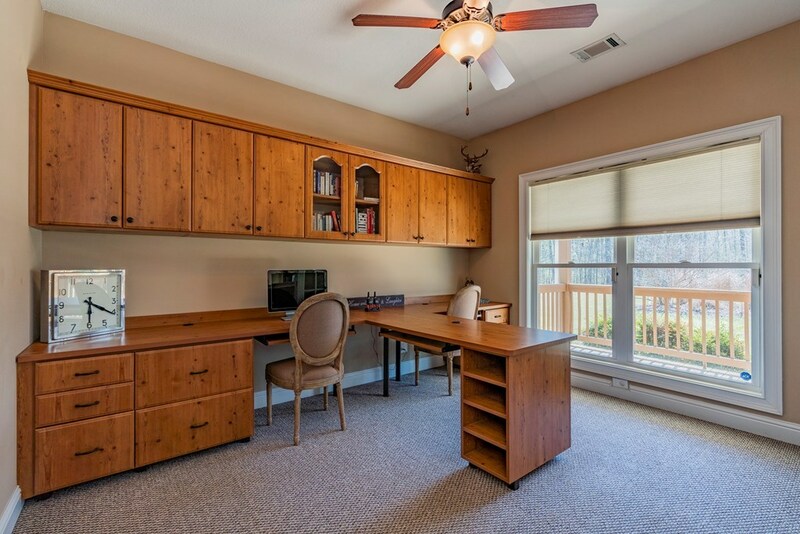 Also included on the main floor is an Office and a separate dining room. 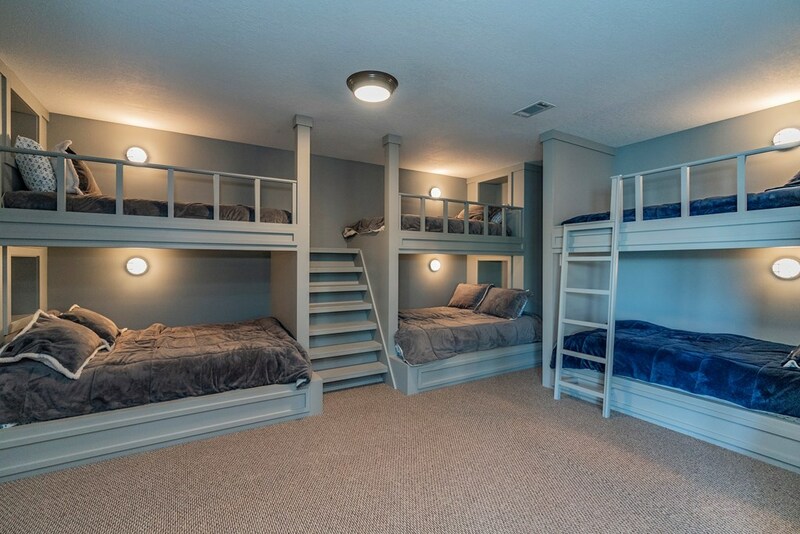 The basement has a custom built-in BUNK BED room, so cute! 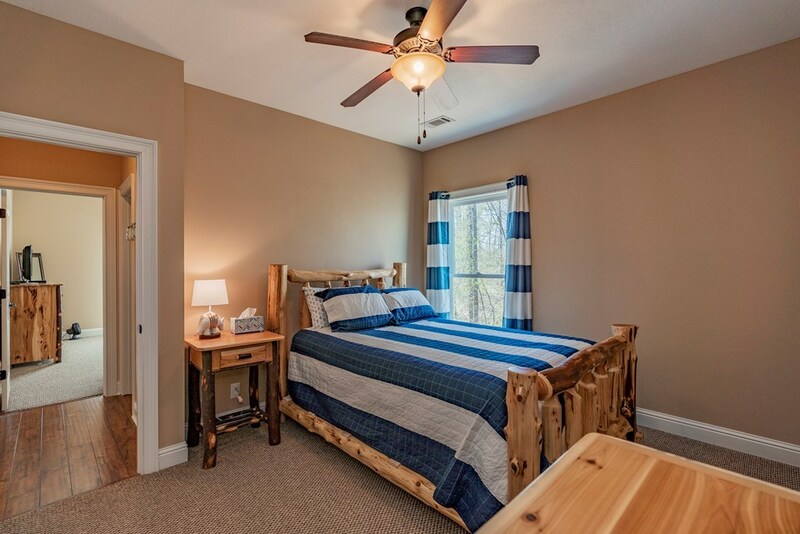 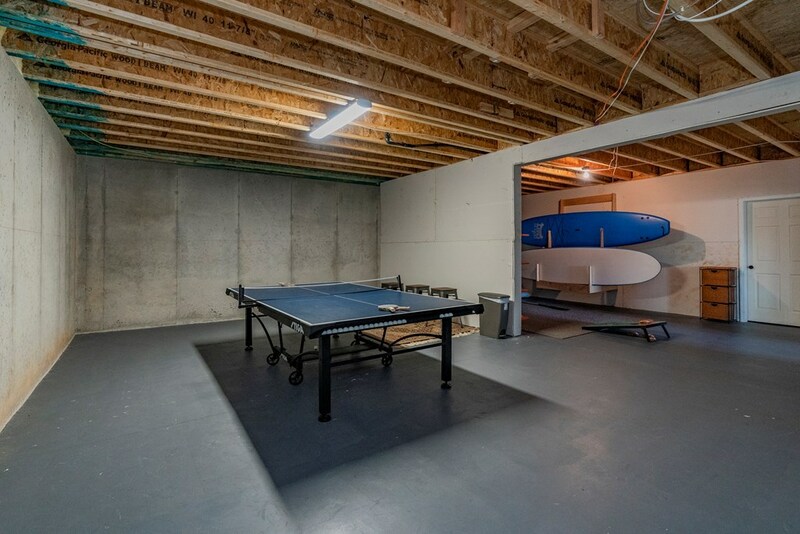 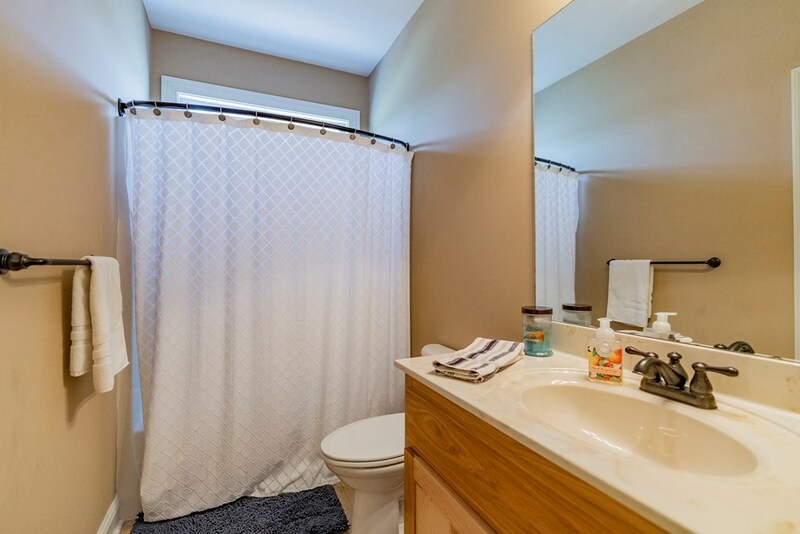 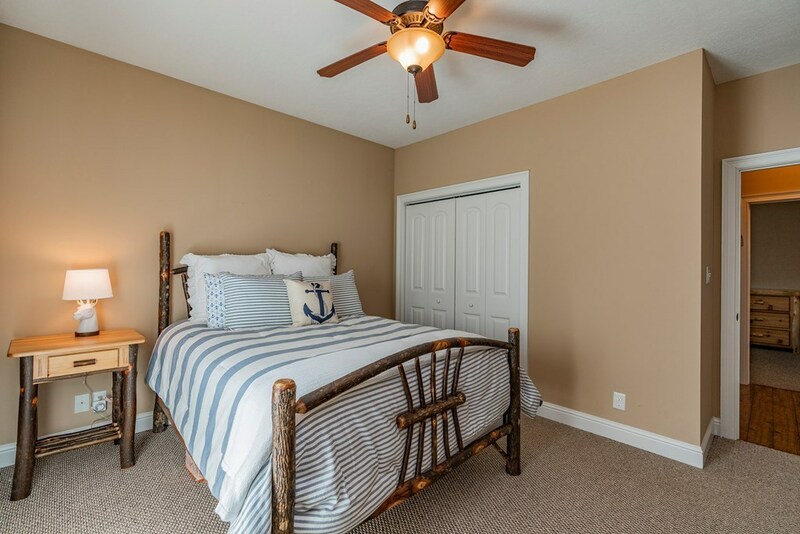 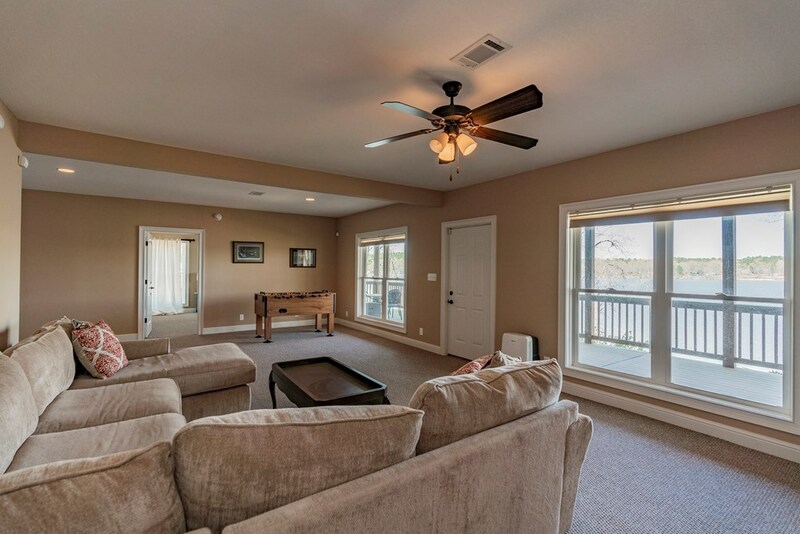 Extra entertainment great room, 1 bedroom, full bath, lots of STORAGE for your kayaks, paddle boards & games. 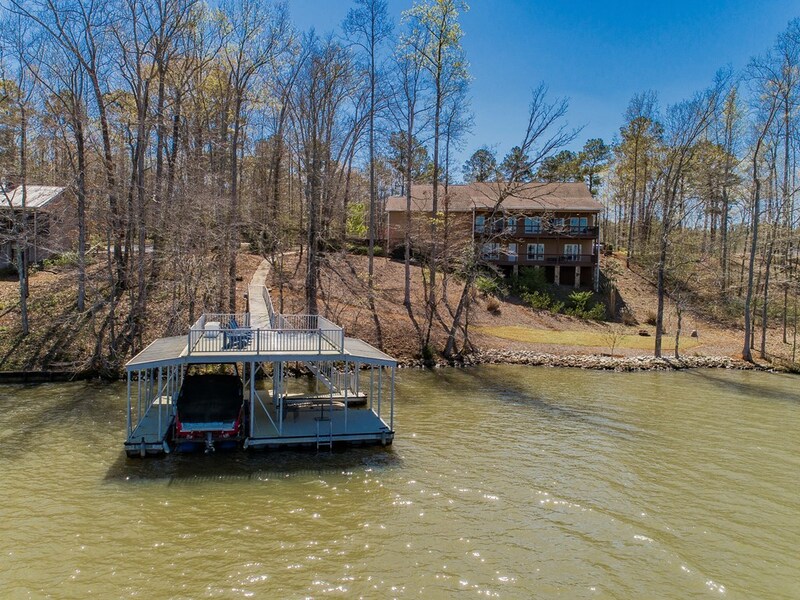 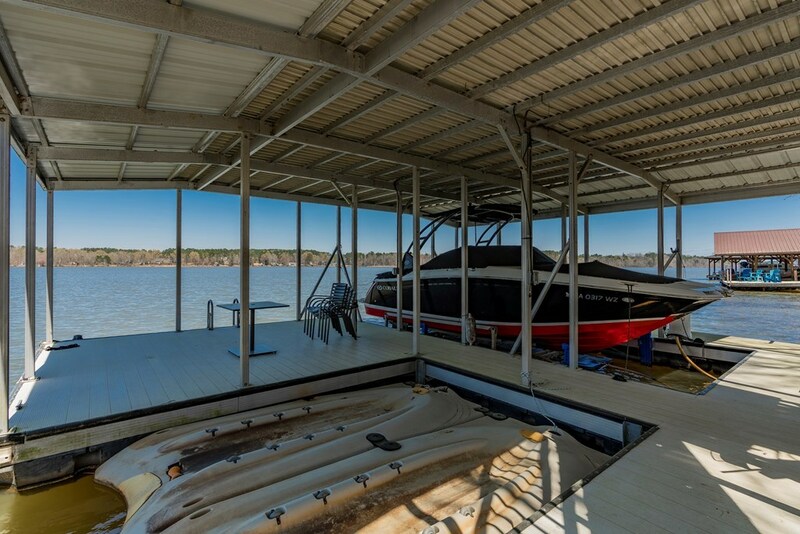 There's a DOUBLE Decker Aluminum Boathouse, room for all your lake toys!